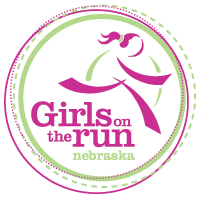 Girls on the Run of Nebraska offers programming once a year at each site. The programming season depends on a site's geographic location. The fall season serves teams in the Lincoln and Omaha metro areas and runs from late August to early November. The spring season serves schools in Greater Nebraska and runs from late February/early March to May. Teams can accommodate 15 to 20 girls, depending on the number of certified coaches and space at the site. Check out the list of locations to find a team near you. Don't see a team in your area? 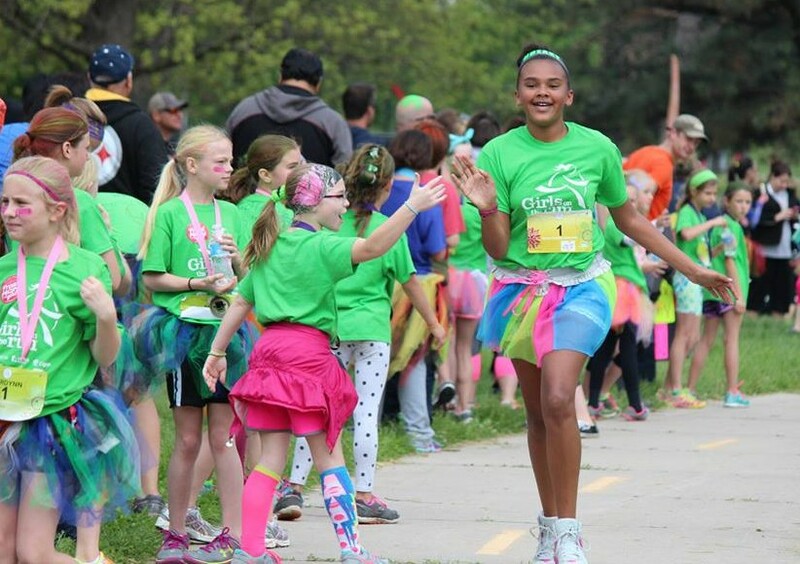 Contact us to learn how to bring Girls on the Run to YOUR school or town. How does the lottery system work? Registration will open for a three-day period (Aug. 1-2 for fall; Feb. 1-2 for spring) and then close. At that time, if more girls are registered than the number of available spots on a team, the registration system will randomly select girls for that team. All additional girls will remain in “lottery status” and be placed on the wait list for full teams. Teams that are not at capacity will include all girls registered at that time. **The registration lottery** at most Metro sites will be open Aug. 1-2. If more girls are registered than the number of available spots on a team, the registration system will randomly select girls for that team. All additional girls will remain in “lottery status” and be placed on the waiting list. Teams that are not at capacity will include all girls registered at that time. Registration will then re-open and additional girls will be added on a first-come, first-served basis until capacity is reached for each team or until the third meeting, whichever comes first. We can only add wait-listed girls up until the third meeting due to the nature of the curriculum. Why did you move to a lottery system? 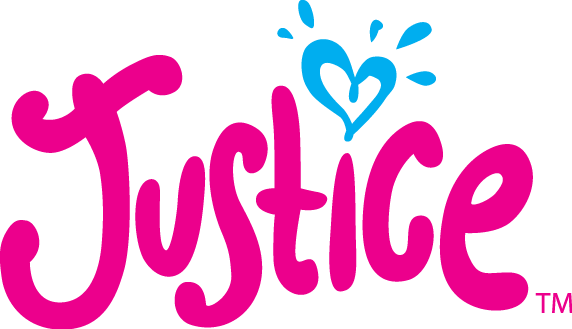 While the first-come, first-served approach has worked sufficiently in the past, the lottery system allows all girls the same opportunity to participate in Girls on the Run. The lottery system provides every family an equal opportunity to register and equal access to participate in the program. This change is based on feedback from families who shared that the first-come, first-served system was problematic due to many issues including work conflicts, limited computer access and computer glitches. Lottery registration is already used by the majority of GOTR councils nationwide and is recommended by Girls on the Run International. What about girls that have participated in the past? The lottery doesn’t seem fair to them. 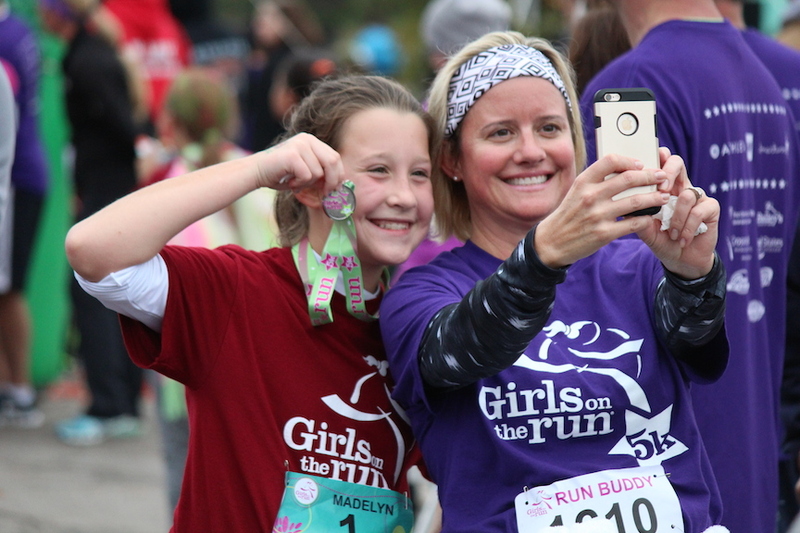 Though we appreciate the passion and loyalty of girls that have participated in prior seasons, we are also committed to ensuring that as many girls as possible experience Girls on the Run. We therefore do not offer preferential registration for GOTR alumni. The lottery system provides every family an equal opportunity to register. What if my daughter is not selected? In the event the desired team is full, additional girls will be placed on the wait list for that team. Should there be a spot open at another site, you will be contacted to determine your continued interest. Your credit card will not be charged unless your daughter is formally added to a team. Is the lottery for everyone or only when a team is full? Everyone who registers during the lottery will receive notification that they are in “lottery status”. At that time, if more girls are registered than the number of available spots on a team, the lottery will occur to randomly select girls for that team. All additional girls will remain in “lottery status” and be placed on the wait list for full teams. If a spot becomes available, a girl will be randomly selected from the wait list. GOTR will also notify you if spots are available at other sites. 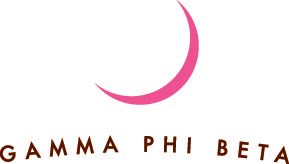 Teams that are not at capacity after the first week of registration will include all girls registered at that time. When will we know if our girl gets a spot on the team? For the Fall 2019 season, the lottery runs Aug. 1 through Aug. 2. 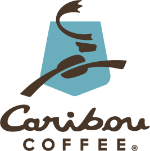 If placed on the team, you will receive confirmation of your “registered” status by email by 5 p.m. Aug. 3. This is also the day your credit card will be charged. Girls on the wait list will remain in “lottery status”. If a spot becomes available, a girl will be randomly selected from the wait list. GOTR will also notify you if spots are available at other sites. Credit cards are NOT charged until a girl is formally added to a team. Families will then receive a confirmation email indicating “registered." Could you add more girls on a team if I volunteer to coach? Maybe. To ensure quality programming, we limit our team numbers based on many factors. Some factors include space availability at each site, previously ordered program supplies, facility usage limits and the number and experience of committed coaches before registration begins. Although programs may be cancelled if a minimum number of coaches cannot be recruited, we do not add coaches at the last minute to accommodate more girls. Adults with availability and interest in coaching are encouraged to learn about coaching opportunities on our website and apply well in advance of the next season’s registration date. To be considered for coaching, contact us. 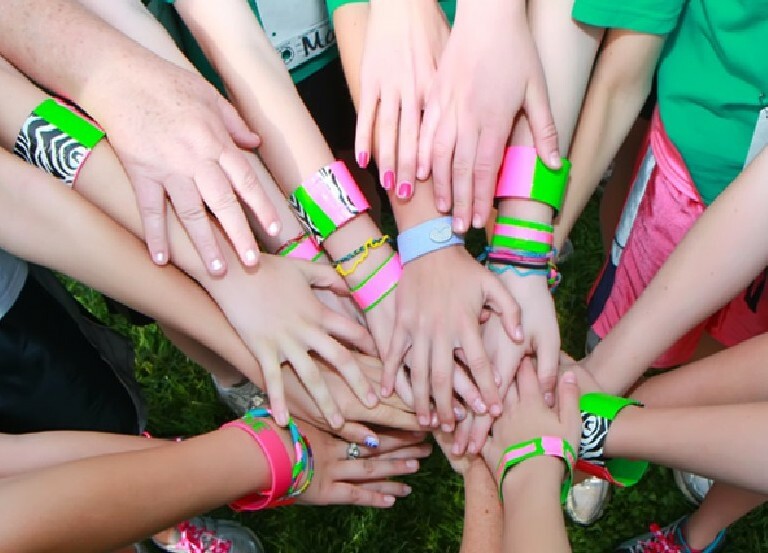 Join a team today to find out why "Girls on the Run is so much fun!"